Dropping the anchor and occupying the crease for a long time is an art by itself, a very difficult one to master at that, and certainly not everyone’s cup of tea. The ability to score runs and to persist in the middle is a gargantuan task to manage in tandem. Sapped out body, testing conditions, wavering concentration and the troublesome part-timers are some of the deterrents that nip in the bud a promising big knock before it transcends into a historic milestone. 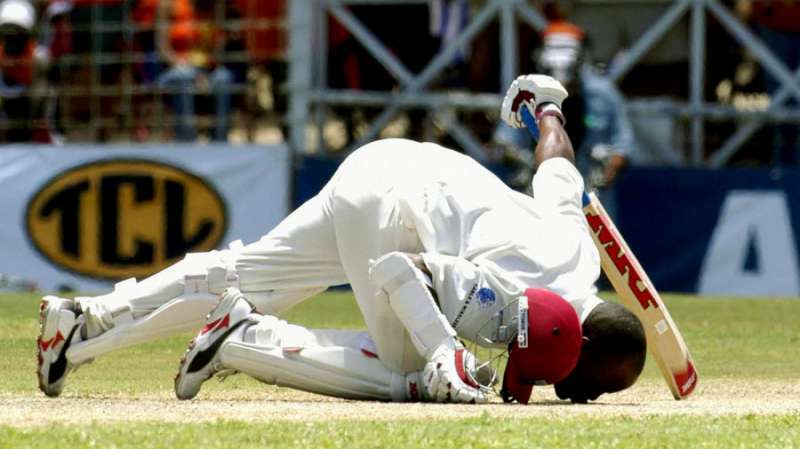 Here are the top 10 knocks in Test cricket that defied all of the above, and are etched in cricketing history and amazing essays of batsmanship and examples of remarkable concentration and mind-power. 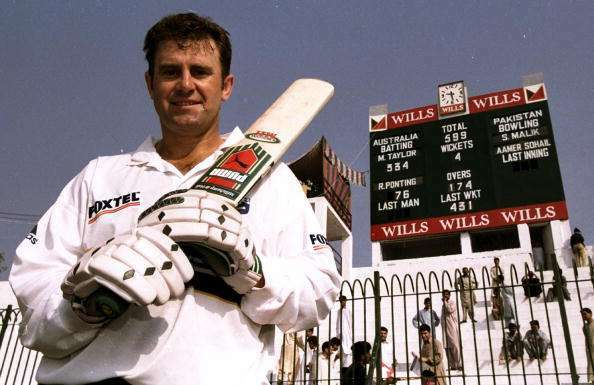 In 1998, Taylor became only the fourth Australian to score a triple century in Tests. “Tubby” as he was affectionately known, halted at the 334 mark, declaring the innings to stay at par with Don Bradman’s highest Test score as a mark of respect. He fully utilized the dropped chances that he was gifted with at the start of his innings, and although the innings was defensive compared to Bradman’s more attacking knock, it reflected the same score at the end. Taylor hit 32 boundaries in the epic knock, and batted for 564 balls.